As an industry, we sell websites like paintings. Instead, we should be selling beautiful and easy access to content, agnostic of device, screen size, or context. 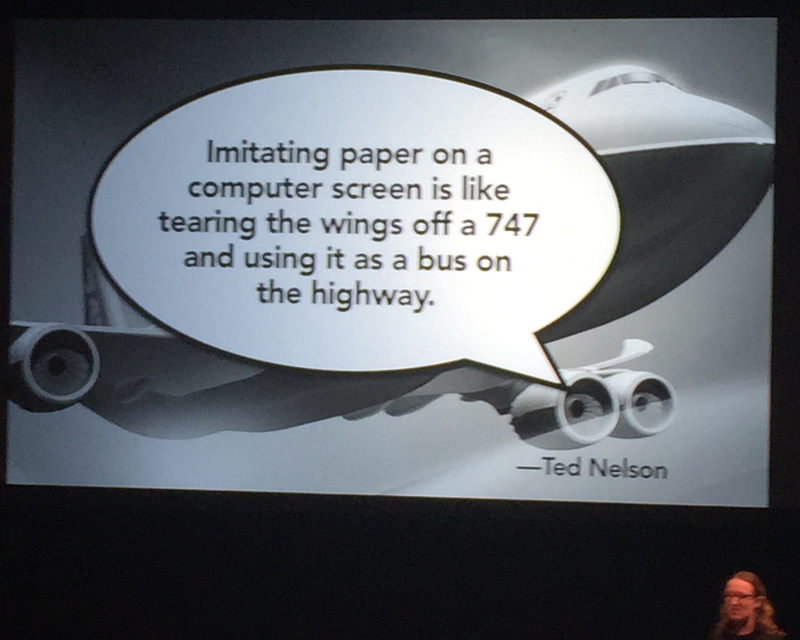 ...continue reading "UX London: Brad Frost’s Atomic Design Model"
I had the honour of seeing Karen McGrane give a great talk on issues we are currently facing maintaining and publishing content for multiple platforms. Her Content in a Zombie Apocalypse talk at UX London 2015 covered the issues faced by content creators in an increasingly multi-output world. ...continue reading "UX London: Karen McGrane’s Content Modelling Process"
The big example lauded at the moment is Uber. Uber manages the whole private driver experience. From booking the ride, to seeing the progress of the driver as they are driving to the pickup point. From its driver management tools, such as offering point-point instructions and realtime traffic information. The post-ride review system to reward good drivers and passengers. The tiering of car services available. Its partnerships, such as the current Spotify trial in the USA, where passengers can pre-request and play their Spotify music in the car. ...continue reading "Apps World 2015: OpenTable’s user-centred mobile payment design"
Mike Schneider is the VP of Marketing at Skyhook. Skyhook is one of the big three location network services (alongside Google and Apple), and the only one that focuses on location as its core product. He gave a great talk on using context and location data to create dynamic apps. ...continue reading "Apps World NA 2015: Making the 5% of Successful Apps"
Daniel Jacobson is the VP responsible for the Netflix API. In his session, he explained the movement that Netflix have made from using an one-size-fits-all solid API model to a multi-layer more ephemeral API. 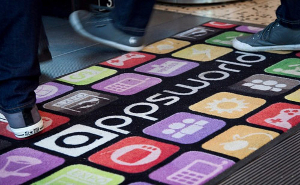 ...continue reading "Apps World NA 2015: Discovering the Netflix API"
Apps World NA 2015: Connected Home – What’s your app strategy? Author Adrian MakohonPublished on May 16, 2015 May 15, 2015 Leave a comment on Apps World NA 2015: Connected Home – What’s your app strategy? This was what felt like a very quick panel discussing the current state and future predictions for connected Internet of Things home technology. Present were Letha McLaren from iControl Networks, Chris Klein from Rachio, Kyle Nakatsuji of American Family Ventures and Chris Kim from August. 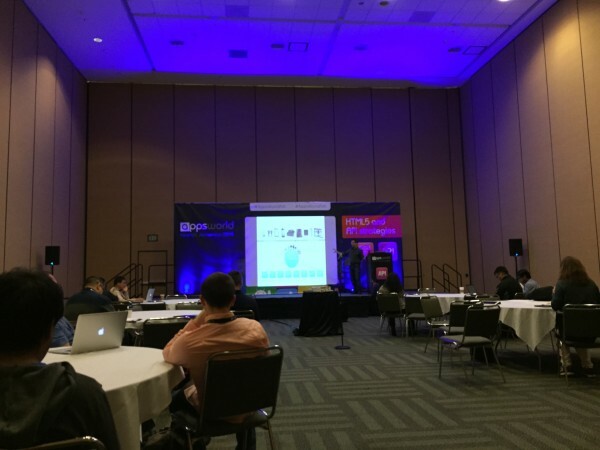 ...continue reading "Apps World NA 2015: Connected Home – What’s your app strategy?" 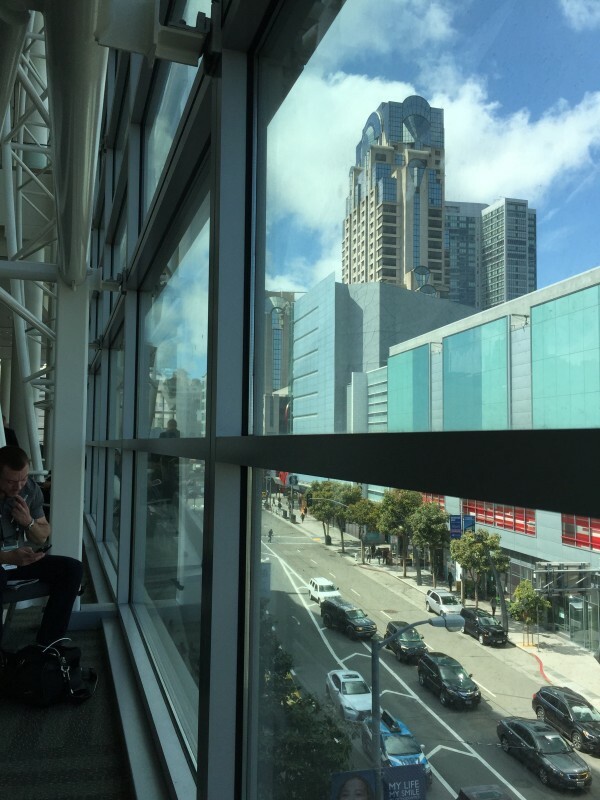 Published on May 16, 2015 May 15, 2015 Categories Events & ConferencesLeave a comment on Apps World NA 2015: Connected Home – What’s your app strategy? Marie Suh is the Director of Strategic Partnerships at Spotify. In this session, she outlined the process that Spotify go through when working out when, who and why to partner with another company. 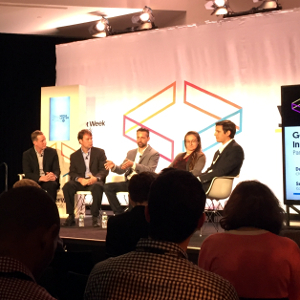 ...continue reading "Apps World NA 2015: Spotify: Unlocking the next big partnerships"